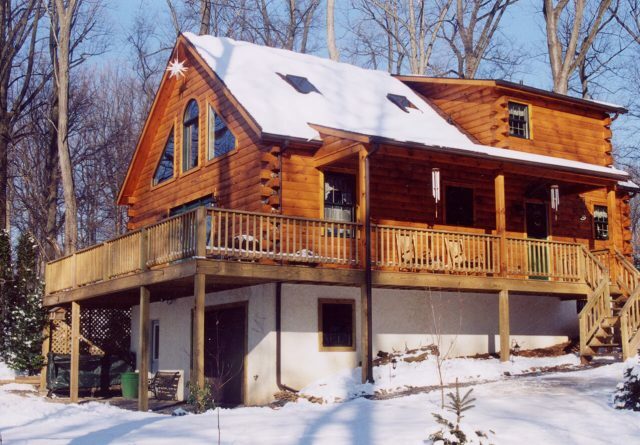 We serve Pennsylvania towns like Downingtown, providing construction services with a rustic feel. 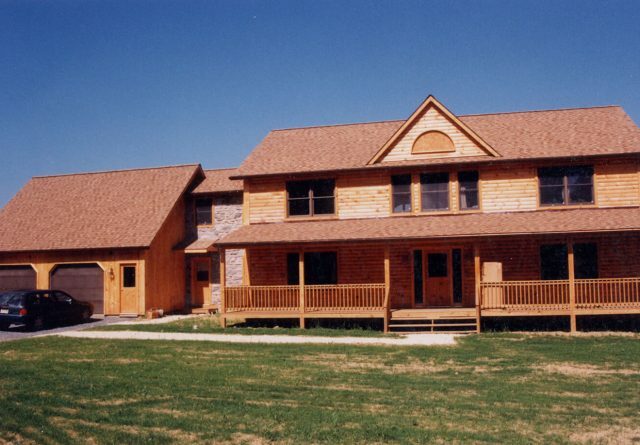 We are called Gingrich Builders, and we strive to move the traditional into the 21st century. 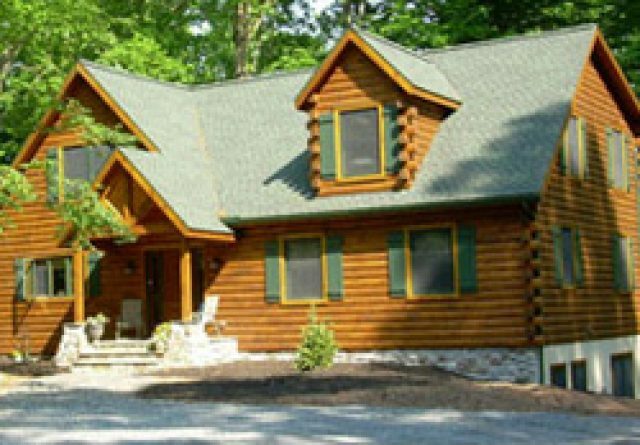 For those wanting the rich atmosphere of a homestead, we know how to construct log homes Downingtown PA residents would swear were historic. 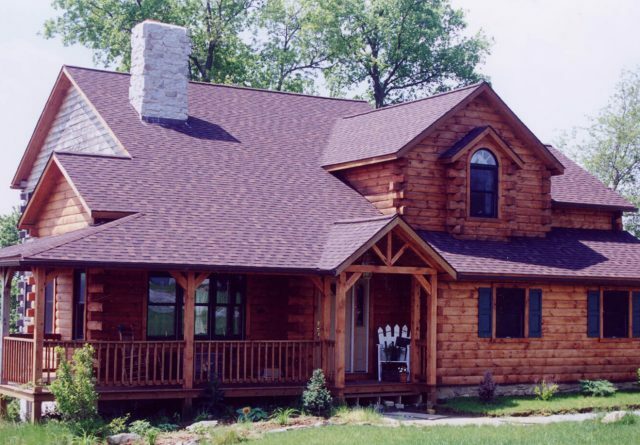 We know how to build log cabins, but we offer log home renovation as well. Most houses can be covered with a wooden facade provided a rustic interior. 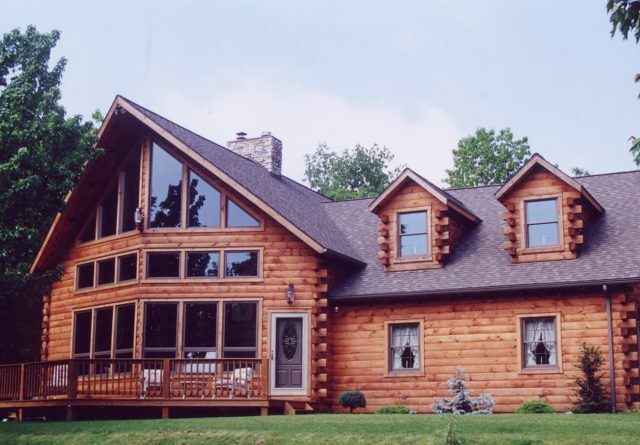 We understand the anatomy of real log cabins, but we also offer the full scope of modern construction to make dreams come true. 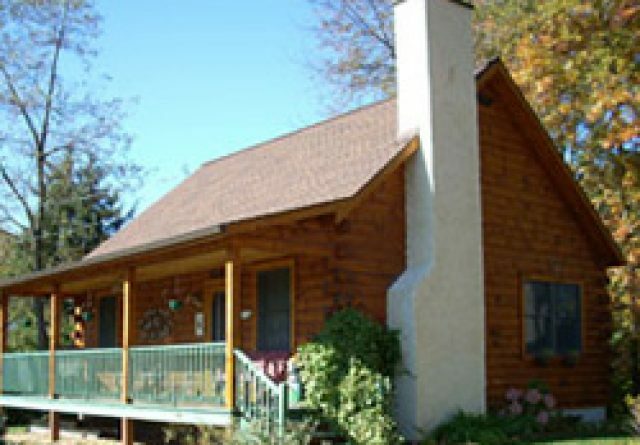 It is our pleasure to renovate older cabins in order to preserve their comfort and value as a historic American icon. 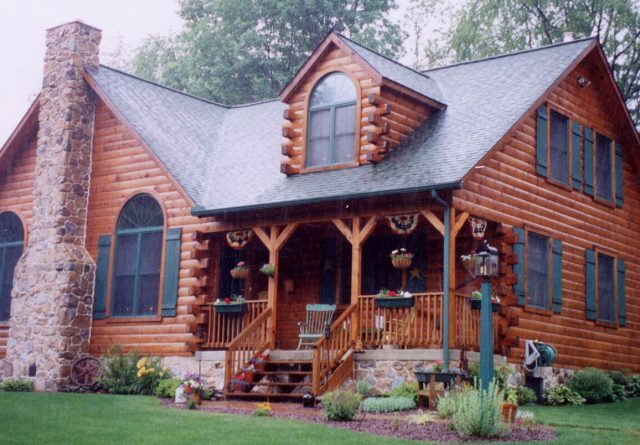 Gingrich Builders is entirely devoted to cabins and wood design. For new houses, we offer a number of floor plans and design features. 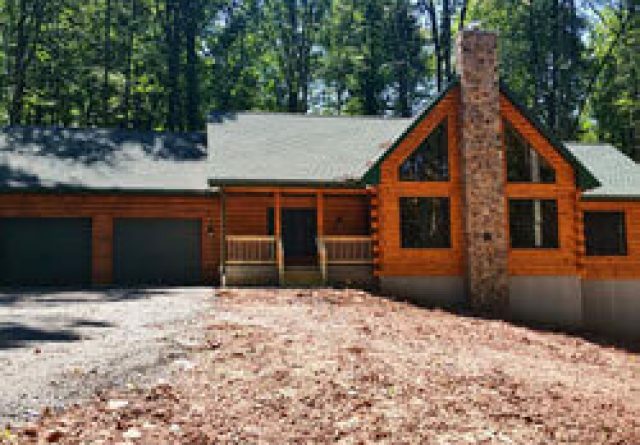 The interior of a new cabin could feature drywall or a very traditional wood beam wall that is patched with mortar. 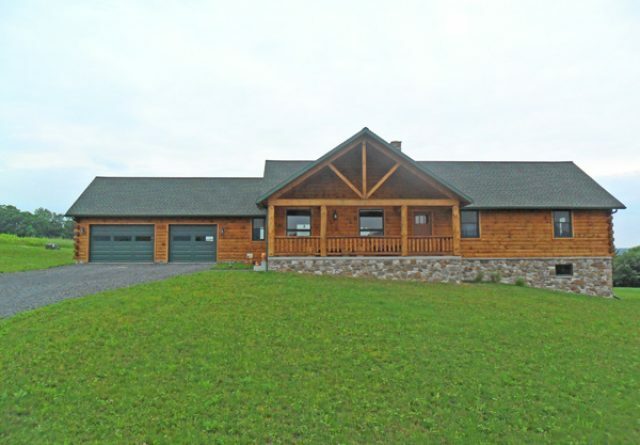 All amenities such as the kitchen, bathroom, hot water, and heating can be modern. The homebuilder does not have to feel limited to the traditional. We offer standard floor plans yet can draft original ones. Gingrich Builders takes the extra step in allowing our clients to have control over how the house will look and feel. While most customers are not engineers, Gingrich Builders has much experience turning fantasies into professional blueprints. 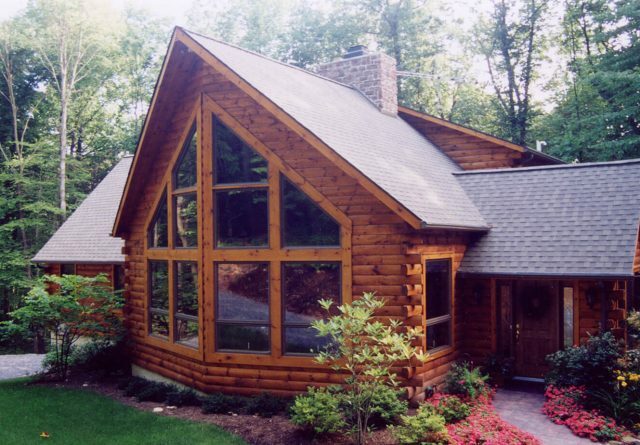 Everything from greenhouses to skylights have been incorporated into an original cabin design. There really are no rules except those placed by the customer. 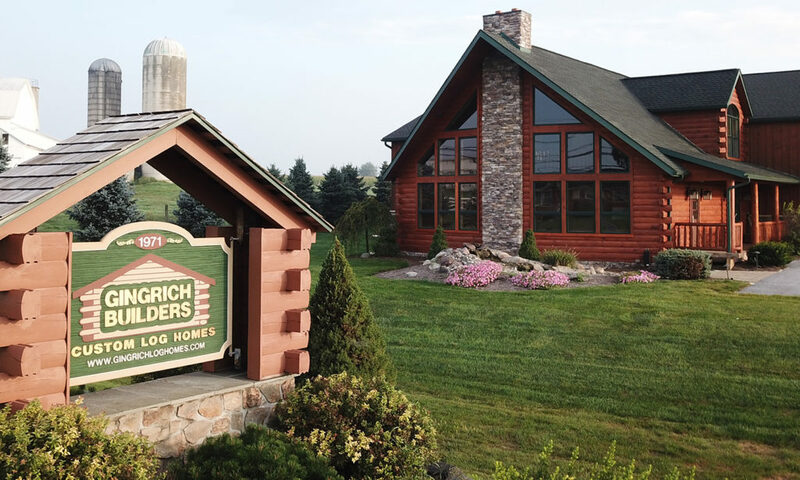 The real miracle of Gingrich Builders is how we create wooden components that are similar to those of our pioneering ancestors. 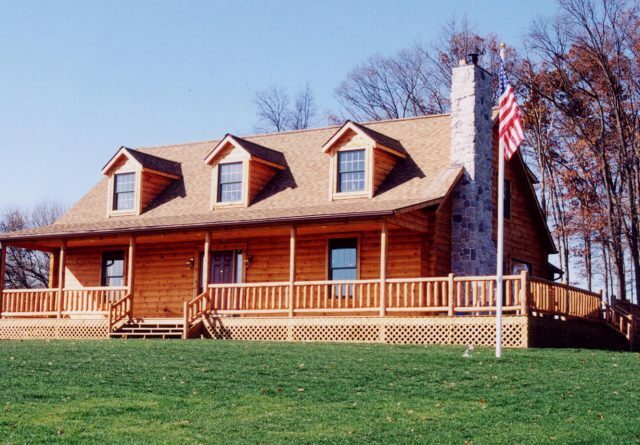 The advantage of working with us, log cabin builders Downingtown PA based, is that we really know the history and working details of real log cabins. While we can just as easily create a felled timber facade, we can also create the real thing using historic construction techniques. 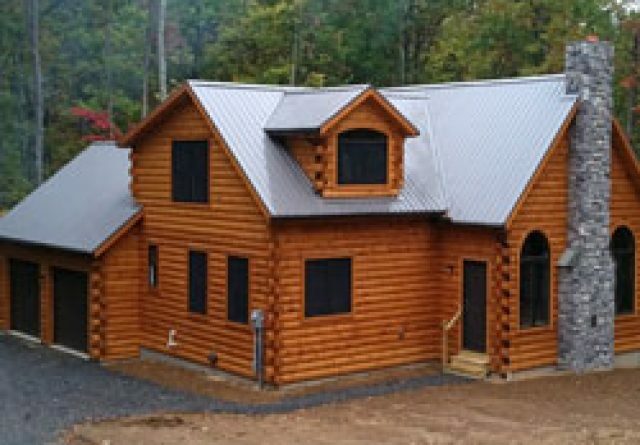 The end result is a cabin that not only looks the part but is designed to last and be enjoyed for decades. 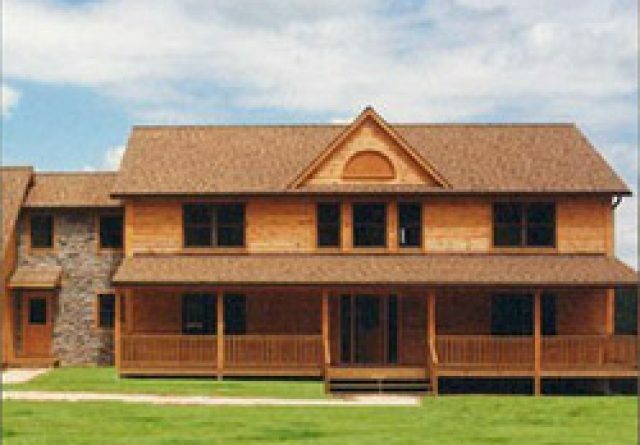 Prime lumber such as cedar and maple has the potential to survive for generations. 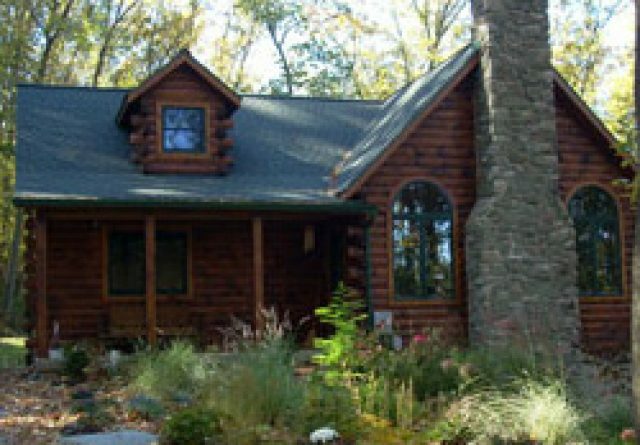 Whatever we build we are just as happy to maintain, and working together we will build a log cabin that could be inherited by your grandkids.